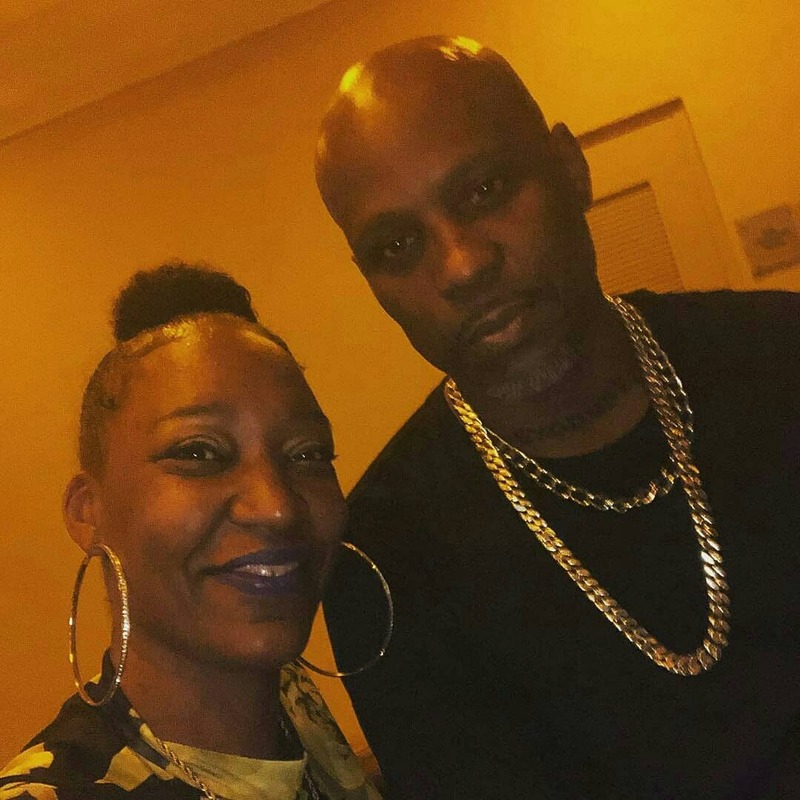 WWETV Atlanta Meets Up with Love and Hip Hop Atlanta as Ms. Goldi meets Nikko London. 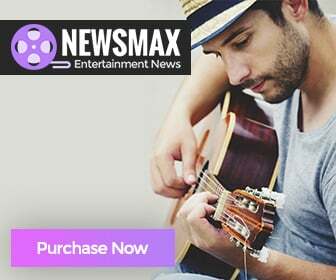 Artists Enter the #WorldWide Talent Bowl Competition. 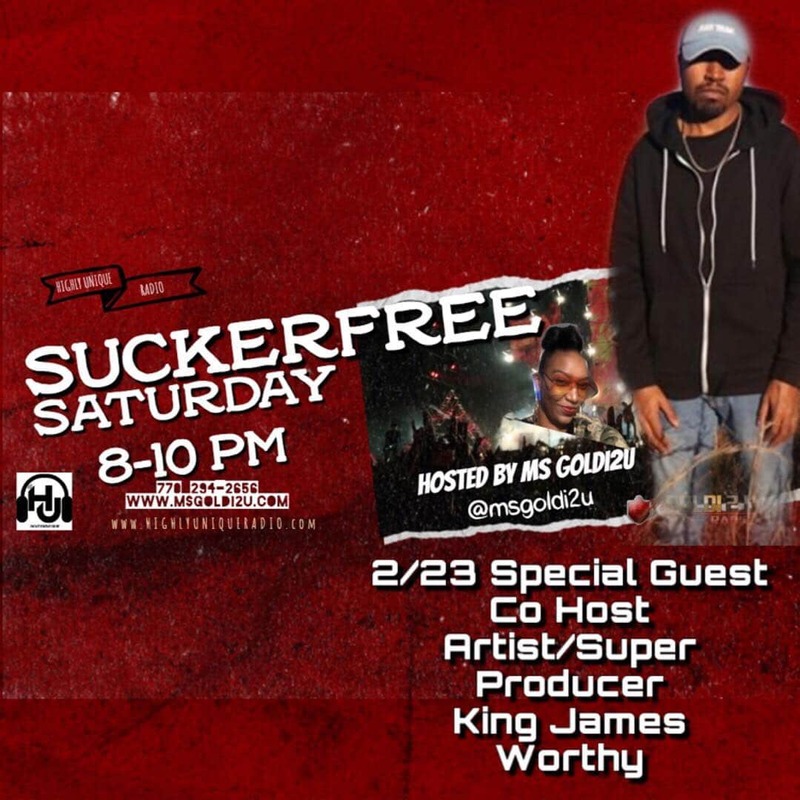 WWETV USA Artist Of The Week is King James Worthy with exclusive radio interview. 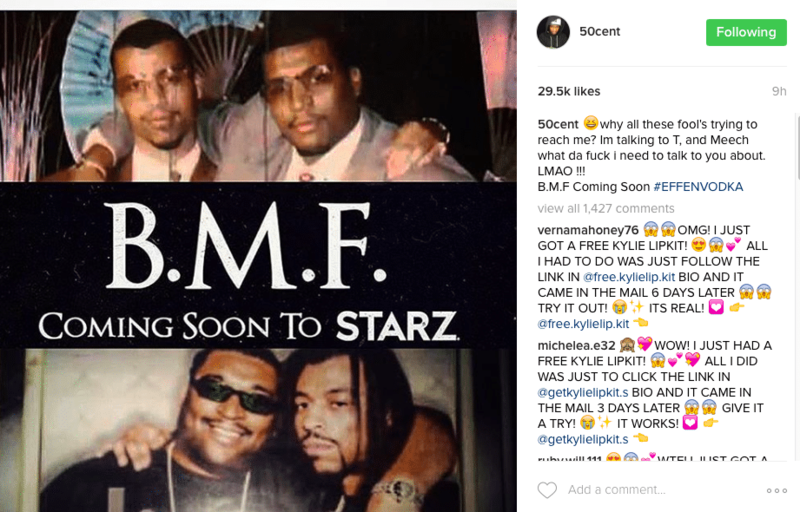 50 Cent gives update about highly anticipated BMF Series. Flashback with Ms. Goldi BMF interviews. WWETV Network's Ms. Goldi speaks about her plans for the new year. Stay Tuned for exclusives. 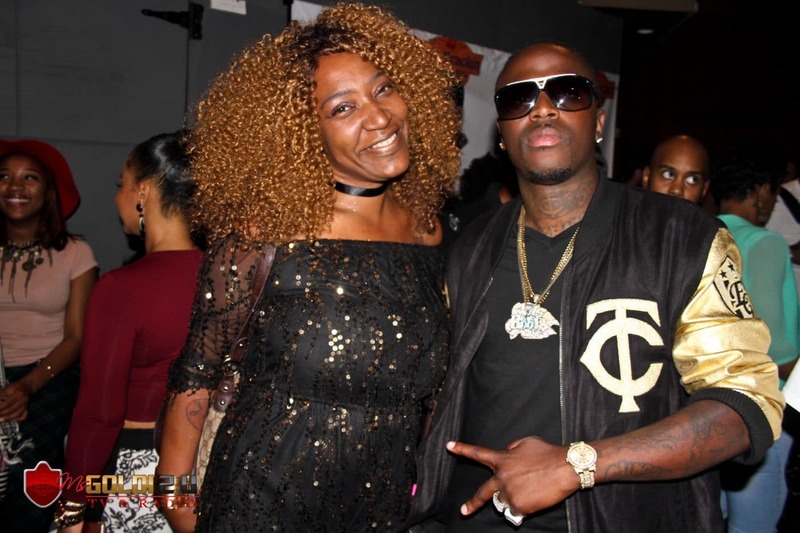 WWETV Host Ms. Goldi appeared at the Turnt movie premiere in Atlanta and met up with Jamal Woolard & Benzino.